Congratulations! You have achieved the American Dream. You've managed through sheer will, hard work, intelligence, and perseverance to accumulate significant net worth. However, there is an increasingly gathering storm of forces working to compromise personal wealth that is causing many people to wonder, "Will I be OK? ", "Will my family be OK? ", "Will my business survive to be sold or passed down later on? 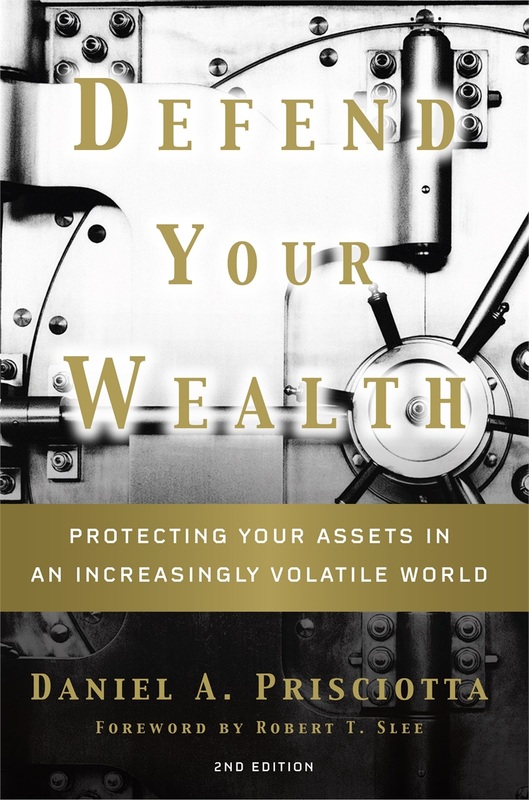 ", Do YOU have a plan to DEFEND YOUR WEALTH? You likely have substantial investment holdings, a business and/or real estate. In your family, you may have outsiders marrying into your family (and leaving by divorce). 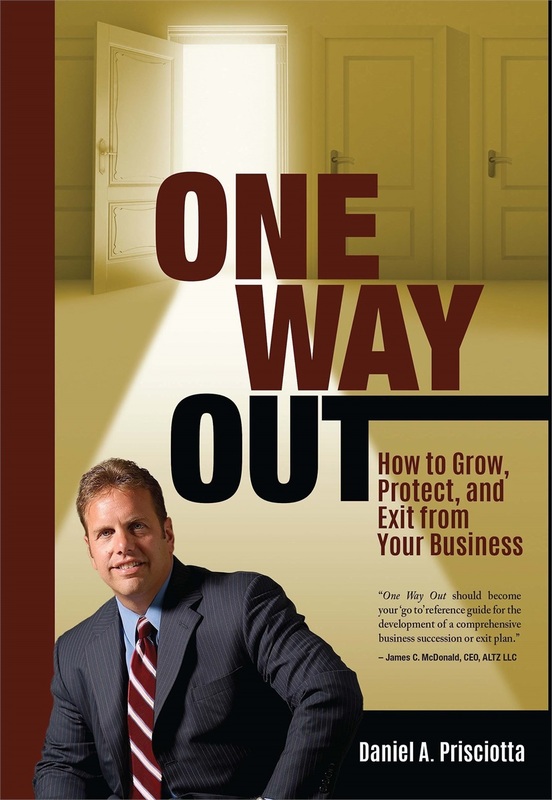 If you own a business, you have assets, key employees, business partners, and business risks. With increasing life expectancies, will you have enough to provide for a comfortable life for yourself and your spouse? Is your personal wealth, your family's wealth, and your business' wealth safe from “predators and creditors”? And, will you be able to transfer your wealth to the next generation without threat of it being depleted by taxes?